Want to achieve an extra lift for your hair without combing back? 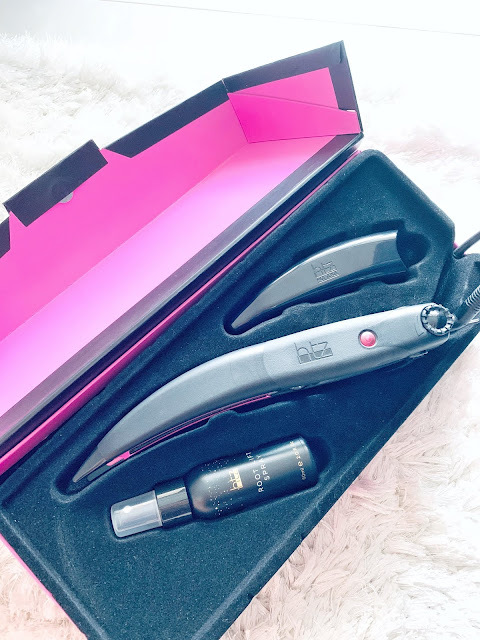 The htz Hot Teaze is the perfect gift for this Valentine's Day if you're wanting an easy styling tool. 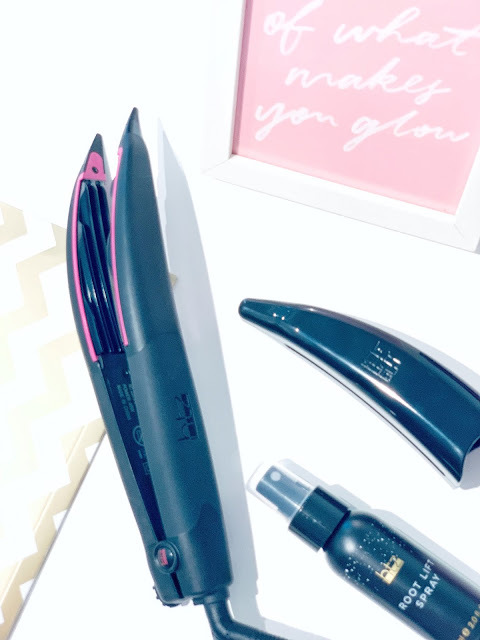 This revolutionary new styling tool is designed to deliver on-trend volume styling by adding shape, height, bounce and definition to the hair. 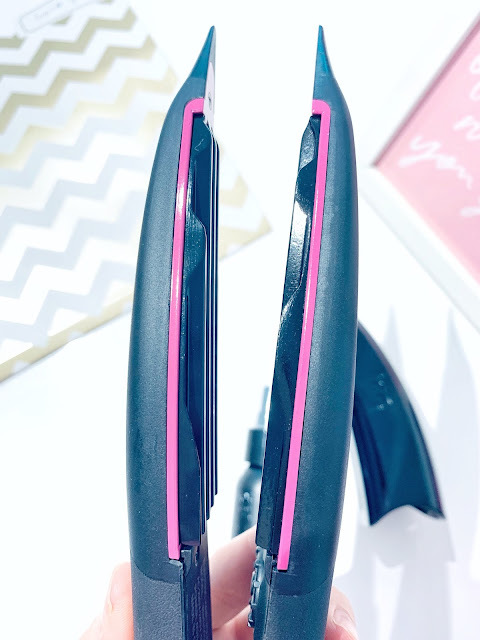 It's very lightweight, easy to use and ideal for those with thin hair. Also, it helps to give thin hair more volume and shape. If you're tired of the combing back method and wanting a more efficient way of teasing your hair, then you'll definitely enjoy using the htz Hot Teaze. Furthermore, it doesn't damage the hair as much as you'd do with the combing back method. The htz Hot Teaze allows you to lift long, silky or heavy hair which gives you the ultimate bounce. For those with thick hair, it's now even easier to achieve shape, height and bounce. As for its overall use and control, you can easily adjust the temperature dial to suit your hair type. Also, there is a variable sized plates which means you can adjust to suit your hair. I love how you can easily adjust the temperature and control of the styling tool which makes it easy to tailor it to your own hair needs. 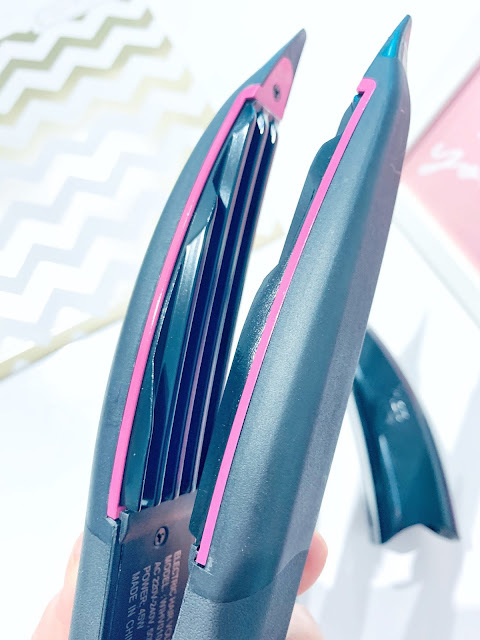 Adjustable width control dial and variable temperature control - you can now tailor the styling tool to whichever temperature suits your hair best and adjust the width dial to suit your hair type (i.e. the thicker the hair, the smaller the section). 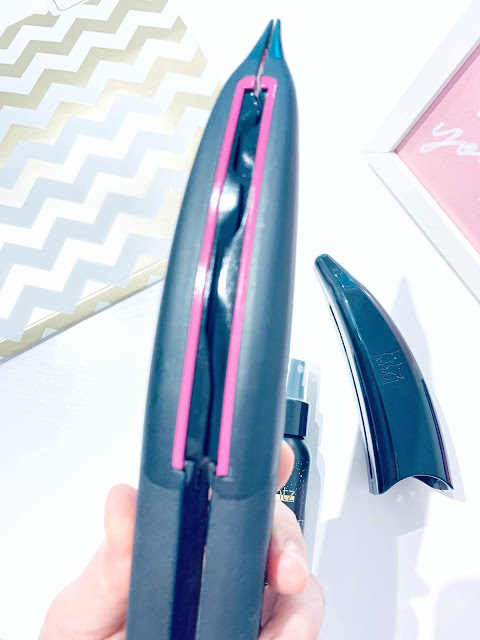 No stress to the hair or combing back - that's right you won't even have to stress your hair now that this styling tool can easily look to tease the hair with ease. There's less damage and what better way to maintain healthier looking hair. Helps to enhance thick, layered or short hair giving you shape, height, bounce and definition. The htz Hot Teaze, RRP $249.00, but you get $50 off if you purchase between (Feb 1-14th, 2019). You can visit their official website here for more information. Stockists: www.htzhair.com and selected salons.